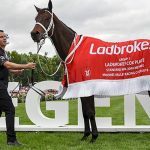 Sydney – In the race to find an Australian role model that has demonstrated hard work, grit and honesty in the last year, one Aussie paper has decided the only one in the running, is a horse. 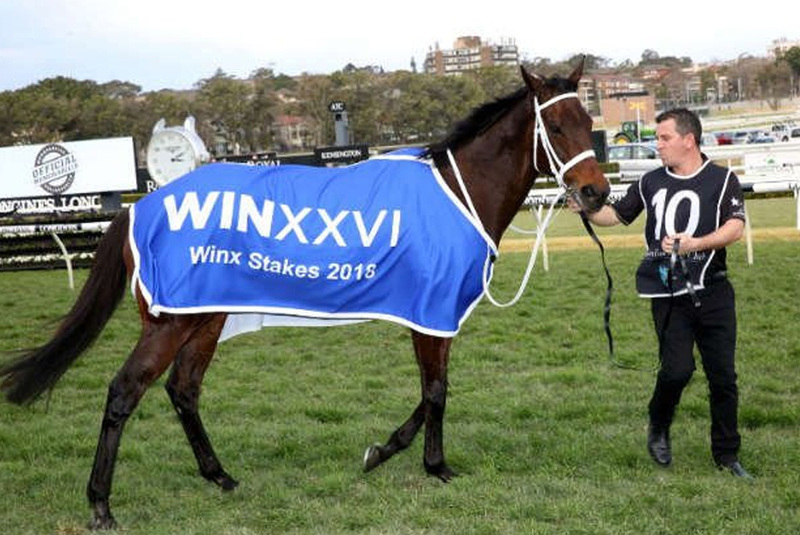 The Sydney paper said the horse – which has won dozens of races and is expected to soon retire – was the only Australian that met the winning criteria. The honour was not “bestowed lightly”, the paper said. The eight 2019 nominees – all human – include Richard Harris, who worked to rescue 12 Thai kids trapped in a cave, multiple medal winning Paralympian Kurt Fearnley, and social activist Bernadette Black. Previous winners include Nobel prize winning scientists and Paul “Crocodile Dundee” Hogan.